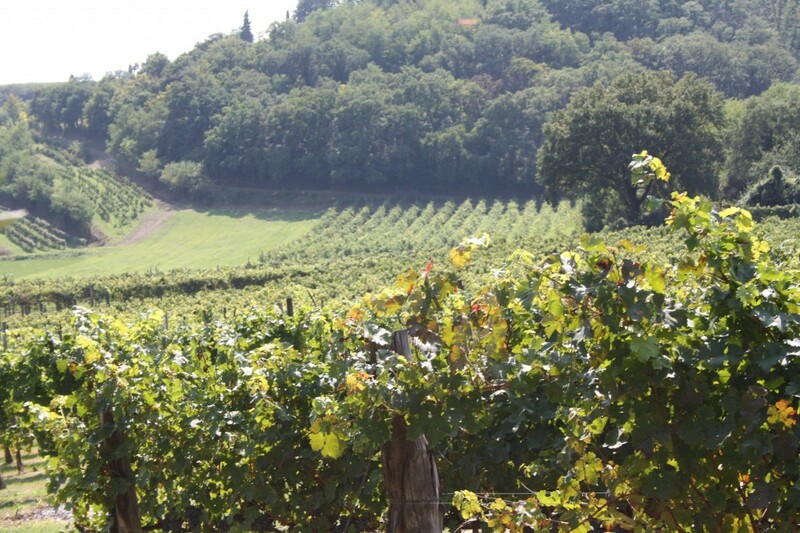 The winery is located half way between Baone and Arqua Petrarca Municipalities, on the Euganeous Hills characterized by a particularly mild micro climate which allows a well-balanced ripening of the grapes. Our name derives from the characteristic ” motoli”, typical calcareous projections which were formed 30 million years ago following underwater eruptions in the sea which afterwards re-emerged when the water receded from the region. A primary peculiarity of this soil is its vulcanic origin giving the local wines unique organoleptic and physical nuances. Structured wines with fresh and mineral overtones which render them fragrant is the final output.